Mahamudra Meditation Center is a Buddhist Dharma study and practice group established in 1990 at the encouragement of Khenchen Thrangu Rinpoche to facilitate the study and practice of Mahamudra. Khenchen Thrangu Rinpoche is a senior Buddhist monk renowned among Tibetans as one of the foremost teachers of this profound, and yet simple and direct, path of liberation based on the "mind teachings" of India and Tibet. 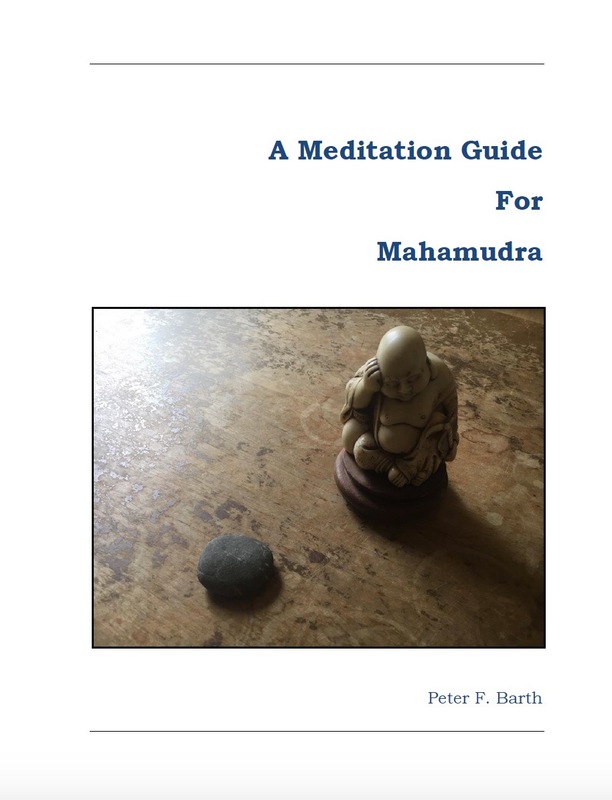 "In my experience and judgment Mahamudra is especially appropriate and beneficial in this modern age, in particular for people in the West who are very busy. It is a path that is extremely simple, meaning that it does not require a lot of preparation or devices, so it can be practiced at any time or in any situation, provided one possesses mindfulness and alertness." Nowadays, anyone with sincere interest in Mahamudra can begin to study and practice this profound path in reliance upon these oral instructions and the traditional root texts, which at the end of the 20th Century became available through the express wishes of the Gyalwang Karmapa Rigpe Dorje, head of the Karma Kagyu lineage, and Kyabje Thuksey Rinpoche, acting head of the Drukpa lineage. "You need to attempt them again and again until you actually experience them...Once you have gained some experience through actual practice of the instructions found in the text, then go back and study the text again and see how your experience compares with what you found in the text. Thus, by combining practical experience with the learning you have gained by studying the text, what you learn will actually become useful to you as a practitioner. In this way, the transmission of instructions has been kept as a lineage of practical experience rather than simply a lineage of transmitted information." The approach utilized by our group, and emphasized by Rinpoche, is based on the view that, in general, it is most helpful that Mahamudra be taught to individuals "as a full system of instruction that they can implement on their own gradually through diligent application." According to our tradition, the texts on Mahamudra by Dakpo Tashi Namgyal and Wangchuk Dorje summarize the ancient key instructions in this regard. Over the years, Rinpoche has given the oral instructions on each of these texts to help make them more accessible to folks and enable them to proceed with individual study and practice. In early years, our group maintained a library of transcripts of and notes on some of Rinpoche's teachings to support our efforts. These days, many of his Mahamudra and Dharma teachings are available in a variety of formats (for example, see Namo Buddha Publications, Namse Bangdzo, Amazon.com and DVD's by Vajra Echoes.) In addition, many of the underlying root texts and commentaries have been translated into English and other languages. 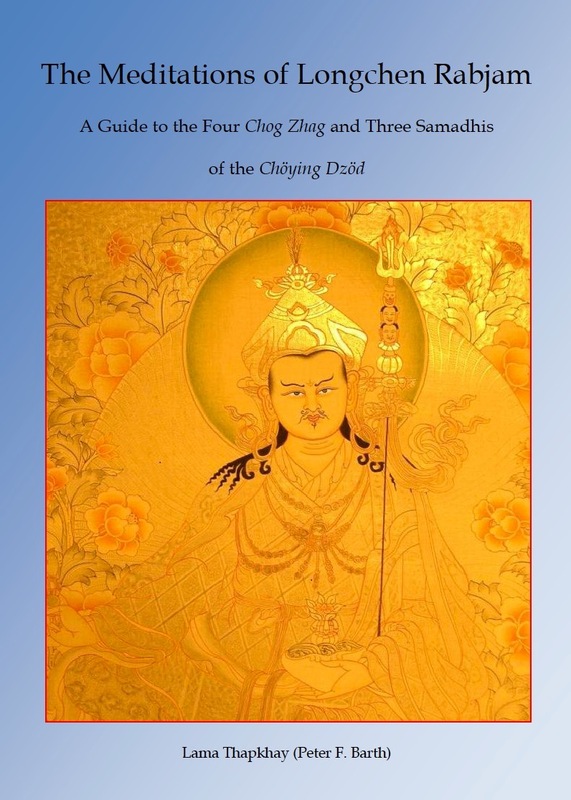 These teachings present in great detail the elaborate and pith instructions on Mahamudra, specifically with the purpose of providing them for study and putting them into practice. MMC's approach to classes is generally humanistic in nature (i.e., in the style of the "school of Carl Rogers"), with a teacher facilitating the presentation and discussion of topics and/or guiding the meditations conducted by the participants. Finally, students interested in pursuing a broader range of traditional teachings and/or retreats related to Mahamudra, specifically, or the Buddha Dharma, in general, are referred to Vajra Vidya Retreat Center in Crestone, Colorado for access to qualified teachers and an excellent retreat location. Khenchen Thrangu Rinpoche is the founding Senior Spiritual Advisor of Mahamudra Meditation Center and provides the primary guidance for our activities (see his official website at rinpoche.com.) Since the start, we have also been strongly supported by Khenchen Könchog Gyaltsen Rinpoche, who has provided us with a wide range of Dharma teachings and served as a continual source of inspiration.We are extremely fortunate in that we have had the continual guidance of these two leading abbots of the Karma and Drikung Dakpo Kagyu lineages from 1990 up until the present day. In addition, we have had a strong connection with leading lamas of the Drukpa lineage. In 1989, Peter met Khenchen Thrangu Rinpoche while Rinpoche was giving extensive teachings on this work, for the very first time, in the West. After completing a cycle of teachings, Rinpoche noted to him, "Now that it had been translated into English, per the Gyalwang Karmapa Rigpe Dorje's request, and the corresponding oral instructions have been given, as I have been doing in fulfillment of his wishes, the most important thing is to put it into practice." It was with this in mind that the Mahamudra Meditation Center (MMC) group was established in California. Andy also has maintained a strong interest in Mahamudra spanning several decades and has studied with various leading teachers, including Khenchen Thrangu Rinpoche (since the 90's) and Lama Thapkhay. 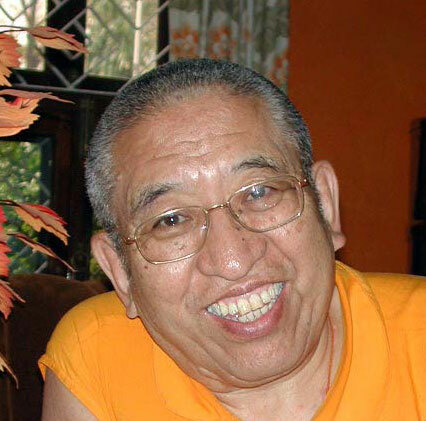 On many occasions, Rinpoche has expressed his appreciation to us for cultivating Mahamudra practice in accordance with his teachings and the lineage. In 2004, we felt fortunate to participate in hosting Rinpoche's visit to San Francisco including his empowerments and teachings on Mahamudra and Chakrasamvara. In 2005, MMC held the first group Mahamudra retreat at Vajra Vidya Retreat Center in Crestone, Colorado. In 2010, shortly after the April 14 earthquake in Tibet which killed so many people and destroyed Thrangu Tashi Chöling, two of our participants offered to make their home available to MMC for some of its practice programs. 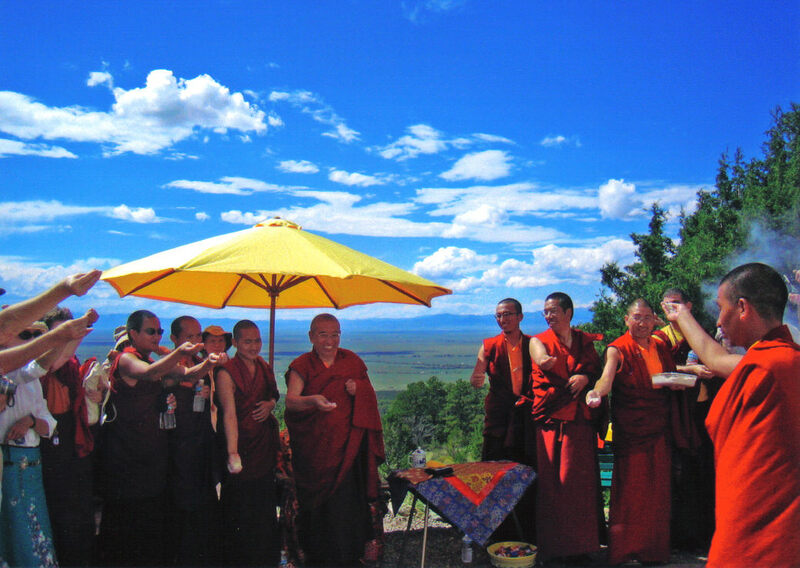 Subsequently, Rinpoche gave this supportive group the name of Thrangu Chagchen Chögar. It is our hope that Thrangu Chagchen Chögar will be the seed for lasting efforts "to preserve and maintain teachings and transmissions of Thrangu Rinpoche and his monastaries." 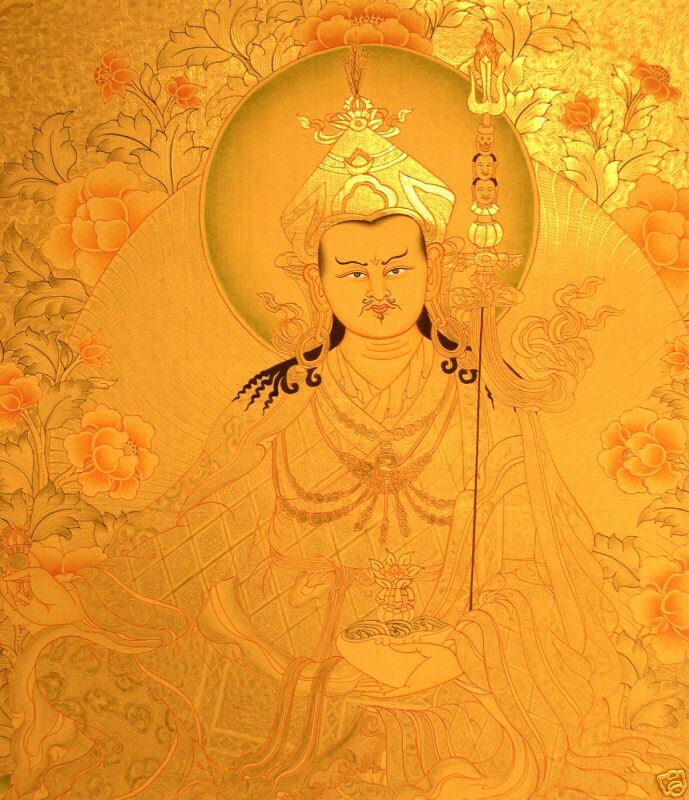 In 2014, we completed our twenty-fifth annual Nine-Month Program on Mahamudra. In addition, for several years now, we have averaged more than one thousand unique visitors each month to our website and to our center's online resources. Over the years, we have freely provided support to thousands of folks interested in these profound and most geunuine "mind teachings" without requiring membership in a religious organization or donations. Finally, Affiliated Teachings are sometimes also included in our program schedules. These typically consist of select programs from our spiritual advisors and/or teachings by Khenpo Jigme and Khenpo Lobsang from Vajra Vidya Retreat Center in Colorado. In addition, students of Nyingma lineage practices of our center are referred to the teachings of Loppön Jigme Rinpoche. Loppön Rinpoche received the complete Tersar tradition from H. H. Dudjom Rinpoche, the complete Kama tradition from Dilgo Khyentse Rinpoche, and the complete Longchen Nyingthig tradition from Chatral Rinpoche. Since 2005, he has most generously been available to support our members in their Dharma studies and practice and has also provided a wide range of teachings to Dharma students in the San Francisco Bay Area. Mahamudra Meditation Center is registered with H.H. Gyalwa Karmapa Ogyen Trinley at The Official Website of H.H. Gyalwa Karmapa. 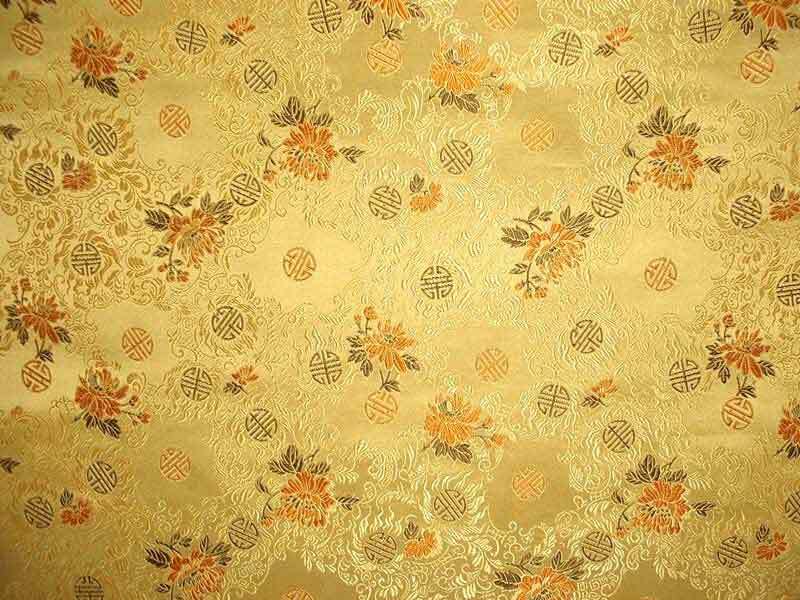 In addition, we have been listed by The Office of Tibet, New York, The Official Agency of H.H. the Dalai Lama and Tibetan Government in Exile to the Americas at Office of Tibet, New York and by Karma Triyana Dharmachakra, The North American Seat of H.H. the Gyalwa Karmapa. Please note that we do not have a temple, residential facilities or a residential program. Regarding the use of meditation and/or prayer for healing, we do not advocate meditation practices and/or prayers in place of conventional healing methods. This view was even espoused by the great Mahamudra teacher Dakpo Tashi Namgyal in the 16th century when he wrote: "Since this human body as the invaluable support for seeking enlightenment cannot possibly be left to the fate of the live-or-die attitude of ignorant ones, meditators must rely upon the conventional healing methods and relevant practices for curing their ailments." Please contact our director, Andy (Lama Rabjam) at andrewlevine19@yahoo.com if you have any further questions. Please also note that, due to our limited resources, we may not be able to respond to all enquiries.